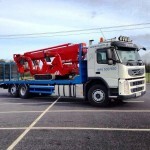 Blulift have recently taken delivery of a Teupen Leo 30T which is a 30m spider lift. 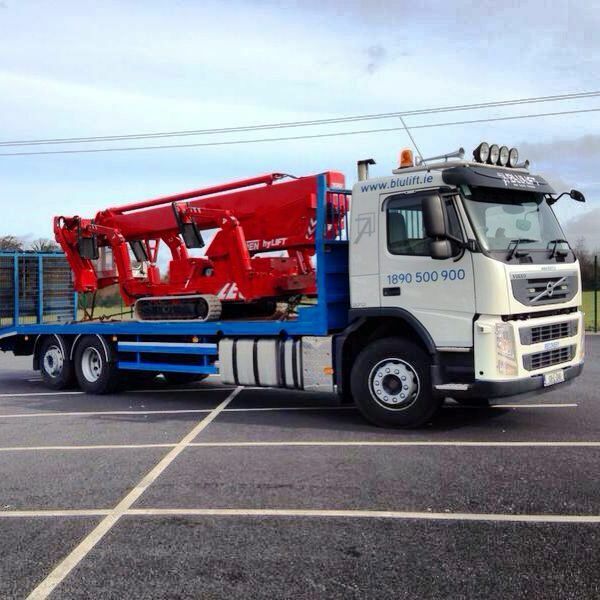 This machine is renowned worldwide for maximum performance and productivity. 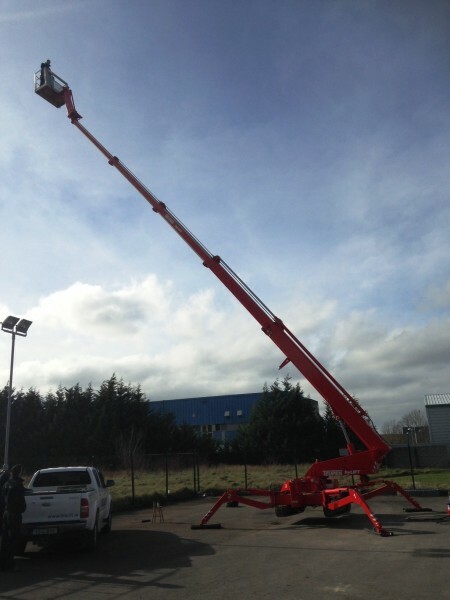 The machine offers both indoor and outdoor use with diesel engine for outdoor operations and 220 DC for indoors making the Leo 30T very versatile. 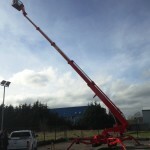 With this being the only Leo 30t in the Republic of Ireland, Blulift are delighted to have it within their fleet as part of their ongoing investment in the spider lift range. 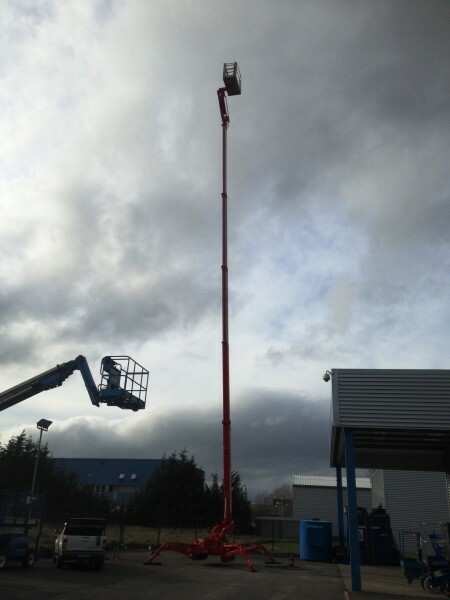 Subsequent to delivery of the Leo 30T, all Blulift staff received specific training from Spider lift UK who are specialists in the Teupen range in both the UK and Ireland. 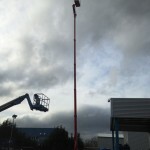 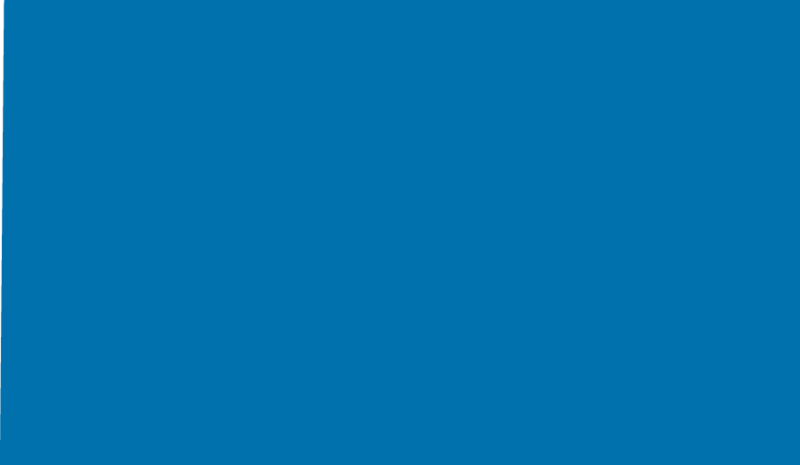 This in turn allows Blulift to offer full demonstrations and familiarisation of the product to customers either at our premises or on site at delivery. 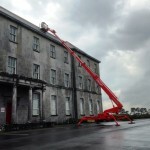 Please see our spider lift product range for technical specifications.